I love GIFs so I nicked this idea from one of my other forums. I stopped coming on but alas the crushing boredom has brought me back. I love threads like these. Is that from the new Grinch? It’s from the 2000 live action version. There's no gif for frumious. This is me this morning. Have you been creatively accounting the pension funds? Pseud! I was worried about you. Hey, we're Sherlock fans -- we notice things! Besides, the forum wasn't as busy without you. There's also no gif for rabelaisian. 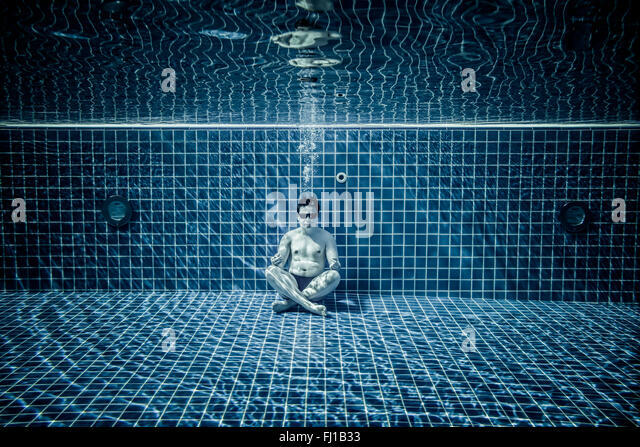 I just came back from sitting on the bottom of a swimming pool in scuba class. Not sure I liked it, kept panicking. Of course we noticed! Your absence was deafening. (Like Arcadia said, it wasn’t as busy here without you.) I was worried about you too, what with everything going on with you lately. Will you have to be doing a lot of scuba diving in your work, or can you leave that to other people? I’m sure it’s something you can get used to with practice. There's also no gif for rabelaisian﻿. Gaahhh! Now I'm gonna have nightmares! I could probably just about get away with not doing it but when I start going for marine conservation work being an experienced diver would be another string to my bow. Plus they seem to have a good social side of things, and god knows my social life could do with a boost. I can't afford to do the next course, which starts next week, but I think I'll try to do the one after that. Splashing around in a swimming pool is one thing, and I can even manage to swim a bit. But being *under* the water just ain't natural.